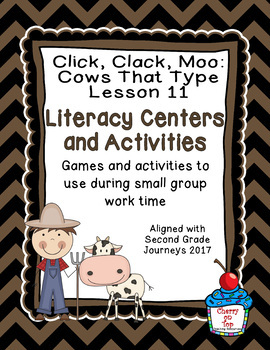 Are you looking for literacy center ideas that aren't worksheets? These center ideas are created for just that. 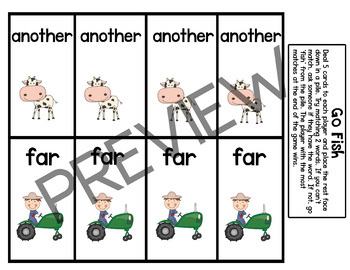 These are perfect independent and small group activities to incorporate into your Daily 5, center, or workshop time. 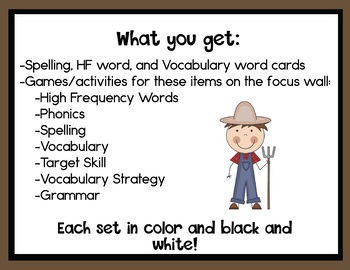 Each literacy center has a game or activity from the focus wall areas of: High-Frequency Words, Phonics, Target Skill, Vocabulary, Spelling, and Vocabulary Strategies. 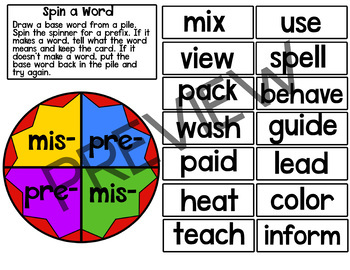 These activities are designed for hands-on and fun practice. Each game or activity comes in color and black and white.